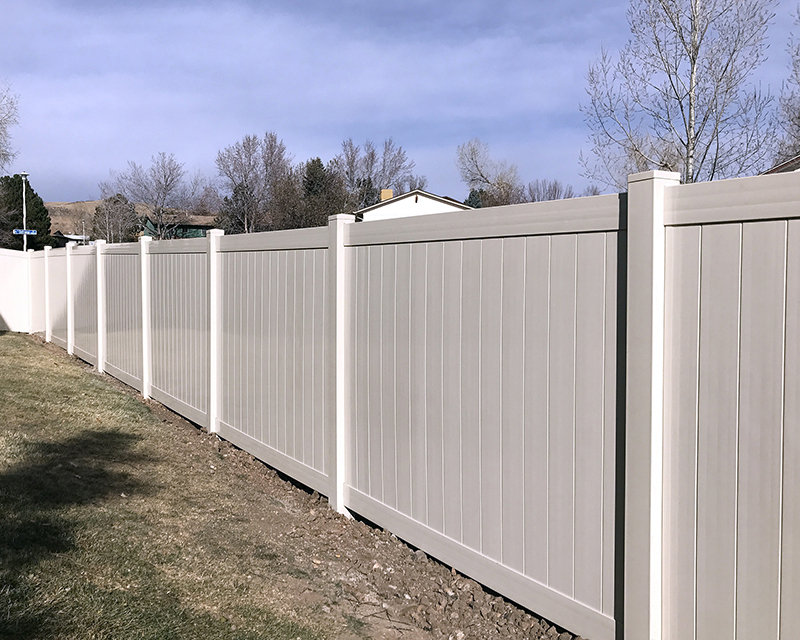 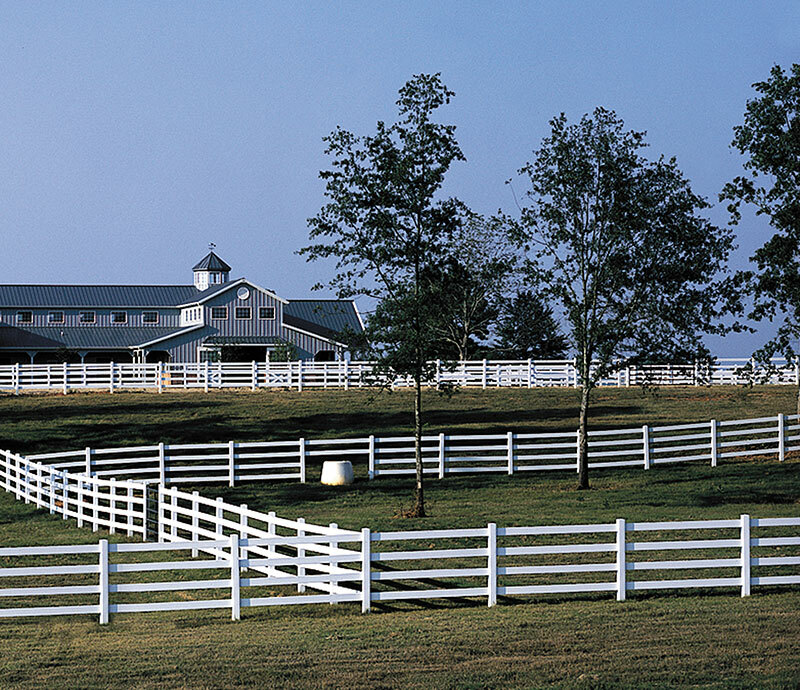 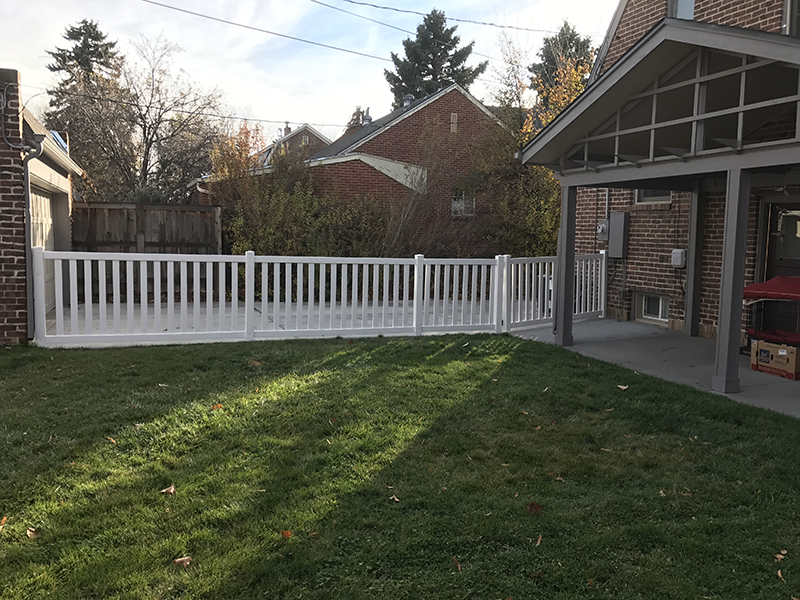 The perfect blend of elegance, strength and performance, EverGuard Vinyl fencing provides the long-lasting beauty and charm that is only found in professionally manufactured vinyl fence systems. 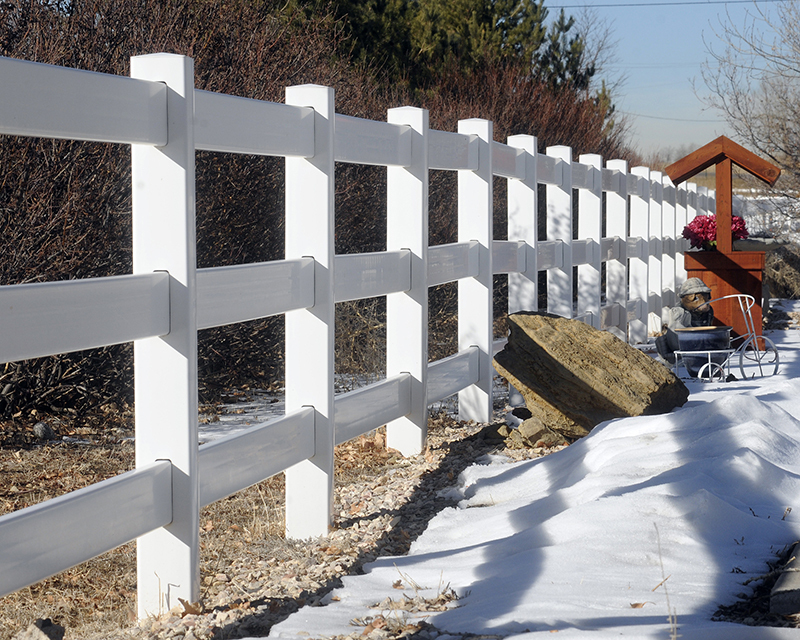 Available in Picket, Privacy, Semi-Privacy and Ranch Rail options, EverGuard® has the perfect design to complement your style and enhance the value of your home, property and investment. 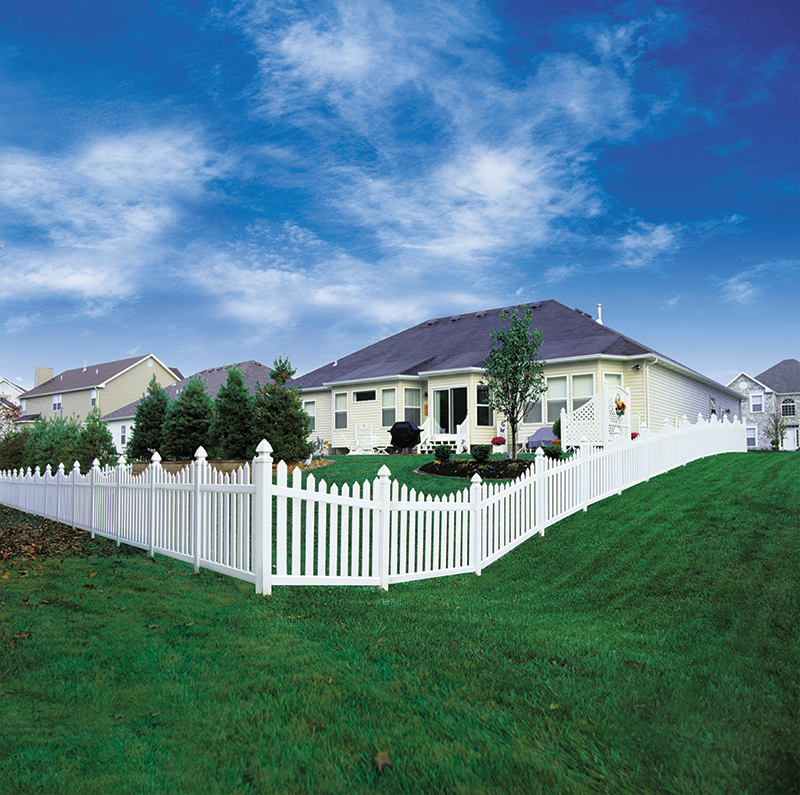 Ask your consultant for style and color details!